Stronger and lighter cements than current products. Resins that can absorb sunlight and transform it into energy. Highly resistant composites to prevent damage to façades. 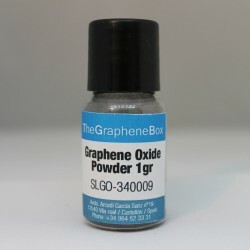 The Graphene Box team has selected a range of graphene-based products so that companies in the field of construction can improve the strength and performance of their products with our graphene. Building There are 14 products. 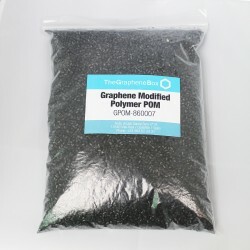 Reduced Graphene Oxide in small particles of single layer flakes. 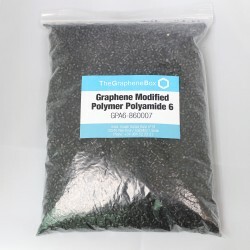 One or two layers of graphene oxide produced by the modified Hummers method. It has an excellent ability to dissolve in water, ethanol, DMF, and in polar solvents in general using ultrasounds. 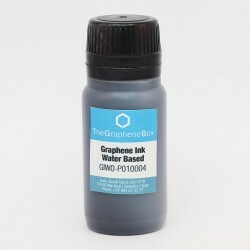 Graphene with "platelet" morphology, i.e. with an aspect ratio that is very thin in thickness but with a broad surface area. 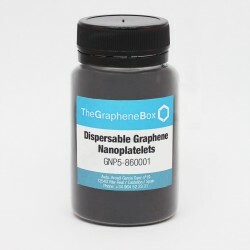 Due to their relatively small diameter, these graphene particles provide better dispersion with less of a barrier effect than the thicker Nanoplatelets. 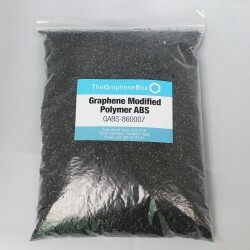 Product consists of graphene as a conductive element, binders and water. It is a very lubricating product and of high surface tension, excellent stability and with good adhesion to PET films. 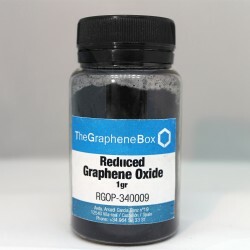 Product consists of graphene as a conductive element, binders and organic solvent. 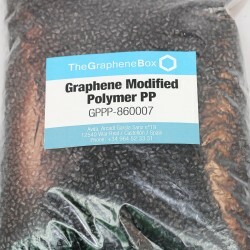 It is a very lubricating product and of high surface tension, excellent stability and with good adhesion to PET films. 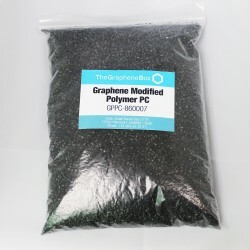 Product consists of graphene as a conductive element and NMP solvent as vehicle. 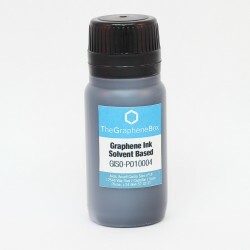 This ink provides high surface tension, excellent stability and good adhesion to a huge range of films and surfaces. 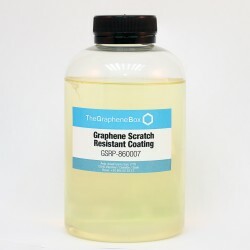 Inorganic Coating Water based, formed by graphene, zinc, aluminium and chrome. The product displays high strength against corrosión, thickness, high heat resistivity, impermeability and avoids the hydrogen brittleness among others.